Barney's Gourmet Hamburgers — always with butter. 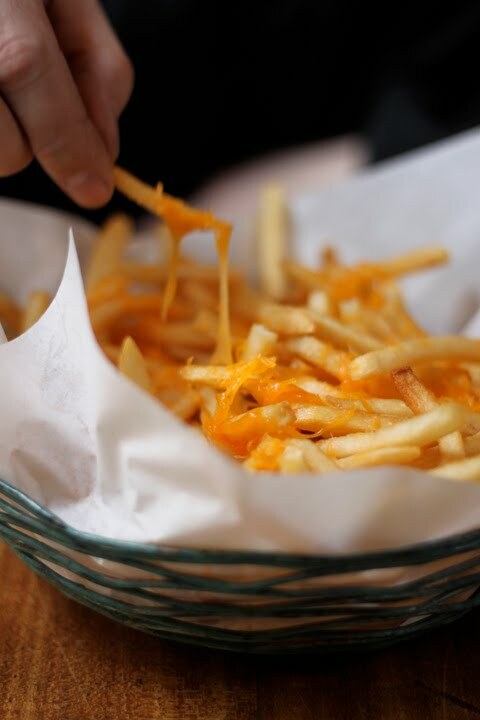 Cheese fries are an amazing thing that few people seem to ever have on their menu. Barney's Salad. The homemade croutons! They were amazing. Thats about all I need to say about them, when a restaurant makes their own croutons, it normally means that their salad is going to be amazing, in my opinion.